Naila Ansari, "The Absence of the Other Flesh: The Dismissal of Black Lives on the US National Football League Field"
Taylor Black, "Model Talk: Transparency, Percent Prediction, and the 2018 FiveThirtyEight Election Forecast"
Meredith Conti, "The Sound of Silence: A Viewer’s Guide to Emma González’s March for Our Lives Speech"
Bess Rowen, "'Undigested Reading' and The New York Neo-Futurists"
Broderick D. V. Chow, "Feeling in Counterpoint: A Playlist"
Elin Diamond, "Reactivating the City: A Situationist-Inspired Map of New York"
Click on the links below to see the additional material available for Theatre Journal Volume 69 Number 4. Click on text below to go to the new page. The video clips here are taken from the film Reza Abdoh: Theater Visionary, a documentary film by Adam Soch, co-produced by Sandy Cleary. The editorial staff at Theatre Journal is grateful to Adam for providing these clips. Appendices for "Mostly Young Women with Quite Traditional Tastes"
The data in these tables forms the empirical basis for our article’s conclusions and was compiled by means of questionnaire. 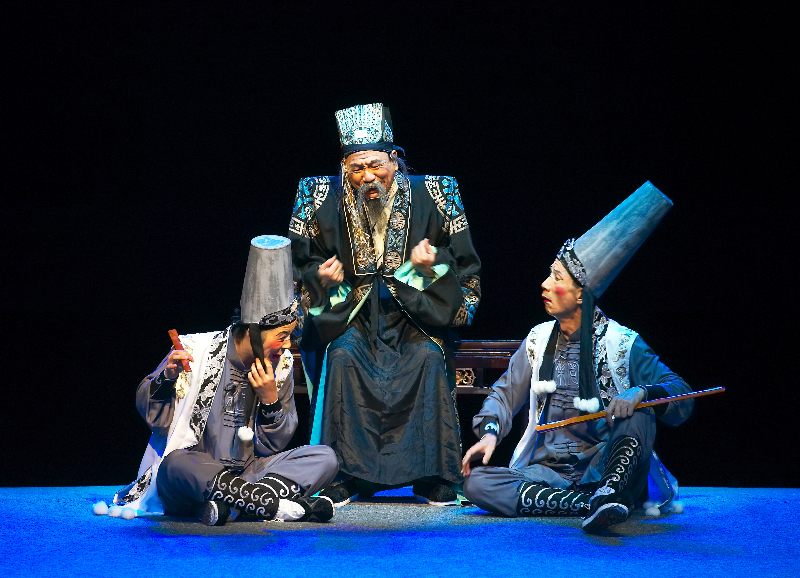 The questionnaires were designed in collaboration with the Fujian Province Liyuan Experimental Theatre (FPLET) and were distributed to audiences along with their free programs. Additional photos from the performances reviewed in this volume. Several key volumes locate the digital humanities as a developing discipline, struggling to define itself as both a methodology for research and as an engagement with technology in the service of the humanities. Patrik Svensson, in particular, positions digital humanities as occupying an in-between position that enables dynamism within the humanities so that “it can accommodate many interests and perspectives.” This essay discusses how the development of a digital theatre-history tool became a process for animating multiple sectors of the university, and stimulating their interest in theatre history research. The project of visualizing the careers of underrepresented performers dynamically activated an interdisciplinary team of students, staff, and faculty members around construction of the digital tool.